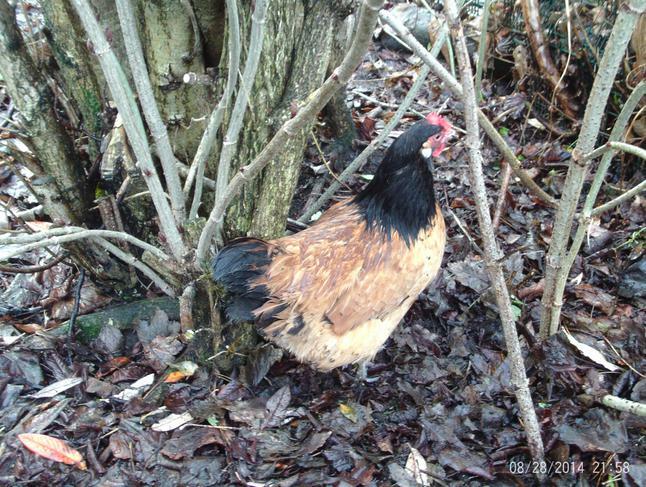 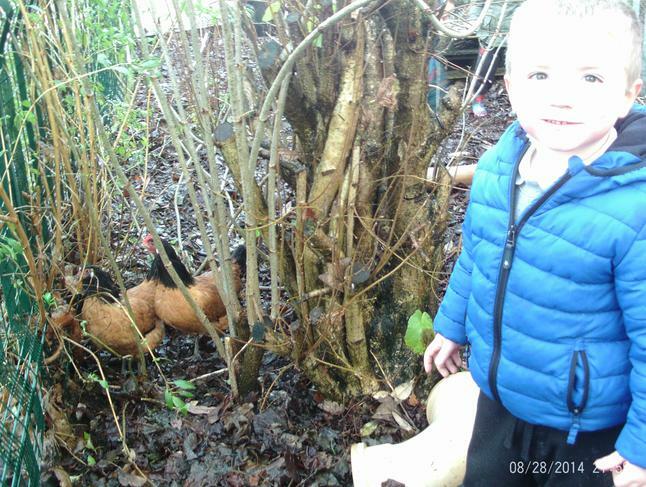 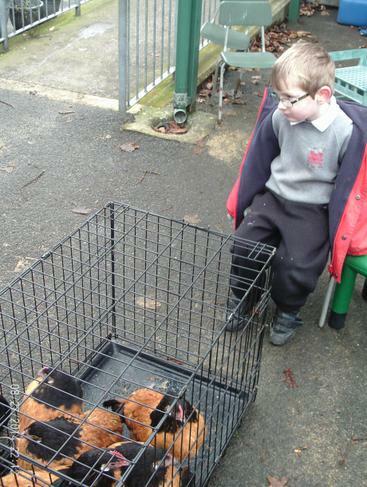 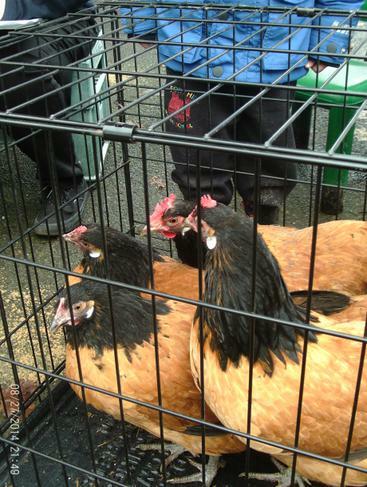 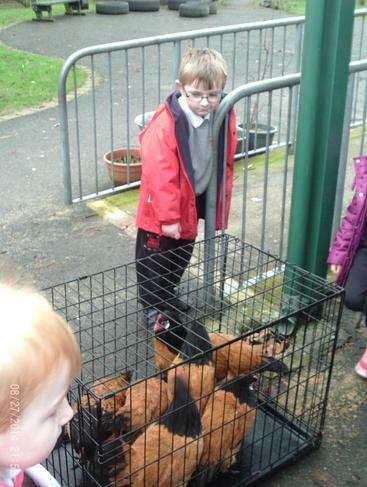 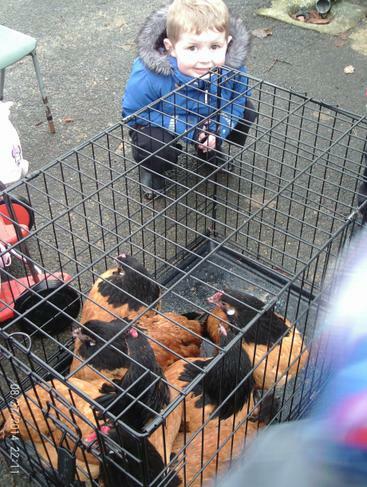 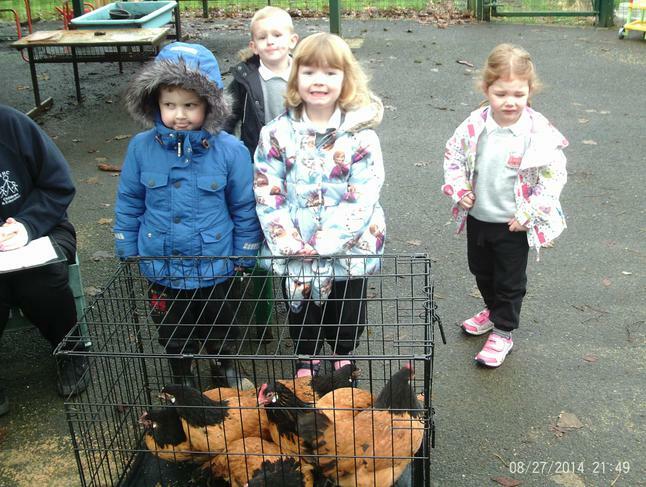 Charlie's daddy collected our new hens and brought them to nursery for us. 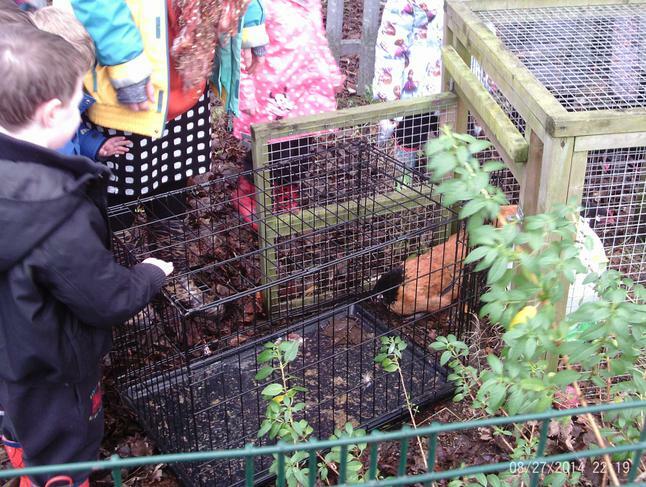 We had fun preparing their food, water and hen house. 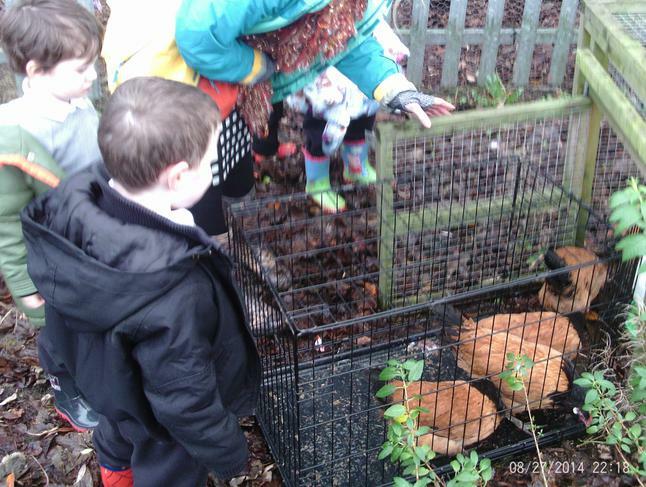 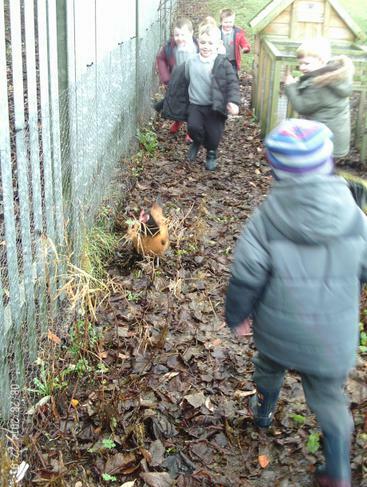 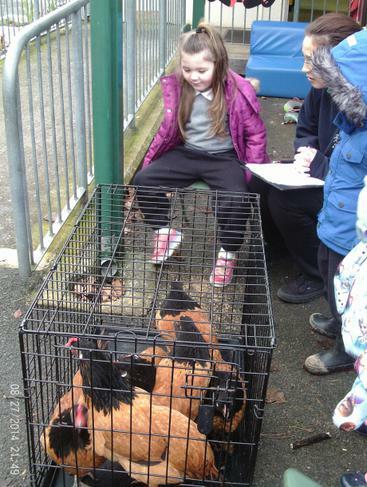 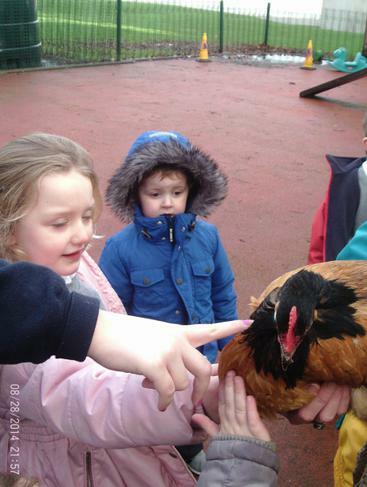 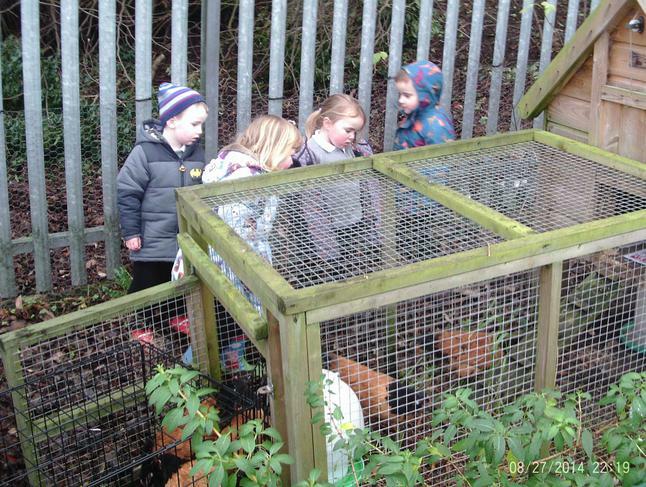 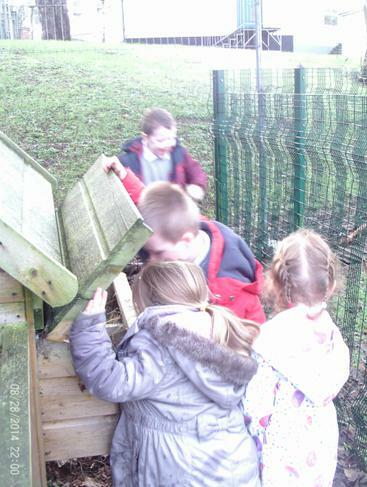 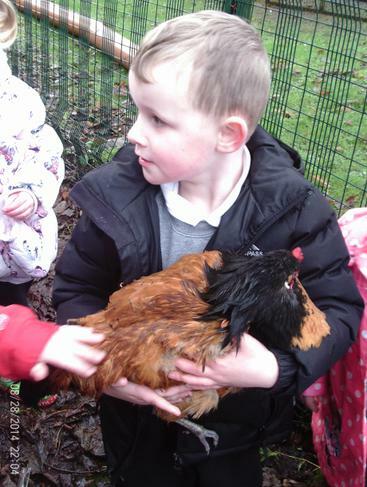 When we had finished, we learnt how important it is to wash our hands after handling the hens or collecting their eggs.